Attention on deck Captain is on board. 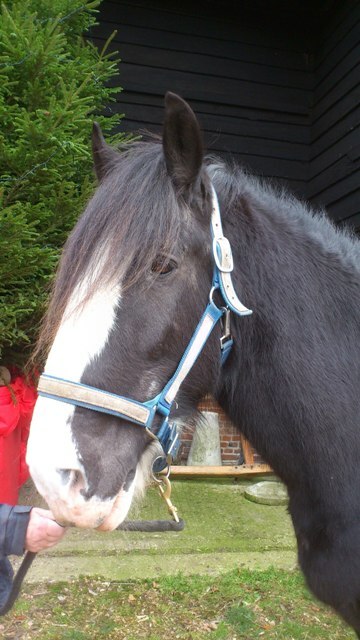 My chap (George) has asked me to contribute to his blog by way of giving a Senior Officers view. It is paramount for the smooth running of any ship that Senior Officers maintain an awareness of whats happening in all parts of the vessel, as I spend all of my time in the stables or fields surrounded by crew members I am fortunate to be able to do this. 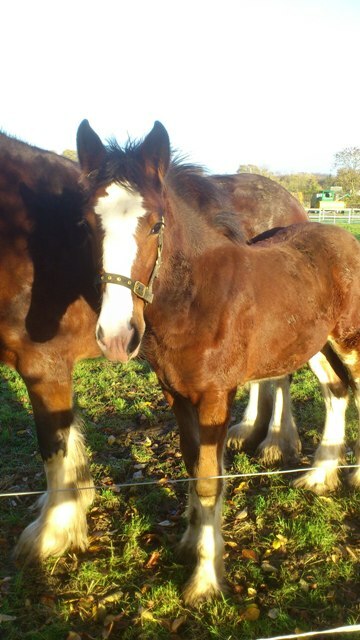 George has asked me to comment particularly on our newest recruit Lady our 10month old Shire Foal. Capital young foal who is going great guns and growing at a rate of knots, must be close to 14 hands now (that’s 14 x 4inches high to her shoulders for those that don’t know). She had her 1st vaccination in February and the second one in March and then there will be another one after 6 months. She seems to be enjoying the sunshine and Emma (CnC Heavy Horses) says she is being a good girl and stood beautifully to be vaccinated with the assistance of a piece of apple. Lady spends most of her time in a field with Daisy and Clementine our two Donkeys excellent types who can be relied on to keep an eye on her. Right must go suns over the yard arm and all that. 1. Preheat your oven to 200C/Gas 6/fan oven 180C. Pour the oil into a large roasting tin and heat in the oven for 3-4 minutes. Tip the sausages into the roasting tin and toss to lightly coat in the oil. Roast for 20-25 minutes or until browned and cooked through. 2. While you wait for them to cook, blend the honey and mustard together in a small bowl to make a yummy sauce. 4. Drain the sausages well on kitchen paper, then, tip them into a clean roasting tin, pour the honey and mustard sauce over the sausages; stir and shake them so they become coated. Return to the oven for 5 minutes, turning them over halfway. 5. Now you have a delicious edition to any hearty meal. Tuck in and enjoy!